harder it becomes to make each one new and original. Formulaic, but the good kind of formulaic. the top, but maybe we're just using formulaic differently. 10/10 from me. unique, is all I meant. 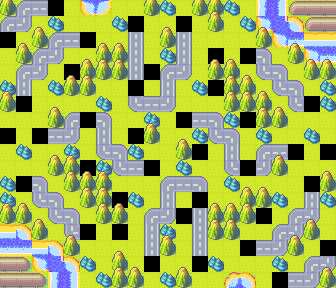 There are a lot of maps that have a pretty similar structure. ground-breaking, but it's a really really solid map to play on. This map looks like an excellent (10/10) for me.